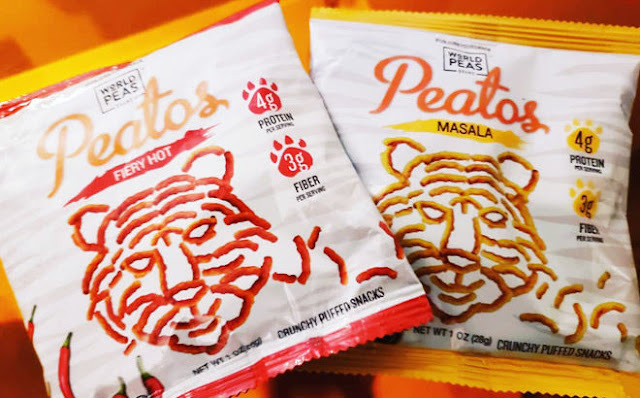 The first print this coupon get a free Peatos Snack Bag, find where to Redeem here. -Print the coupon and redeem! * US Only. Printer required.